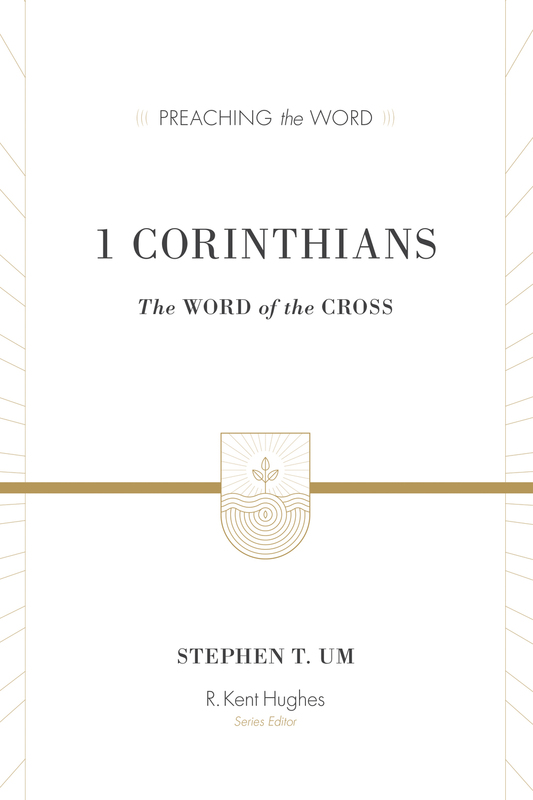 For years, Crossway’s Preaching the Word commentary series has helped pastors, preachers, and anyone who teaches God’s Word to better interpret and apply the message of the Bible. 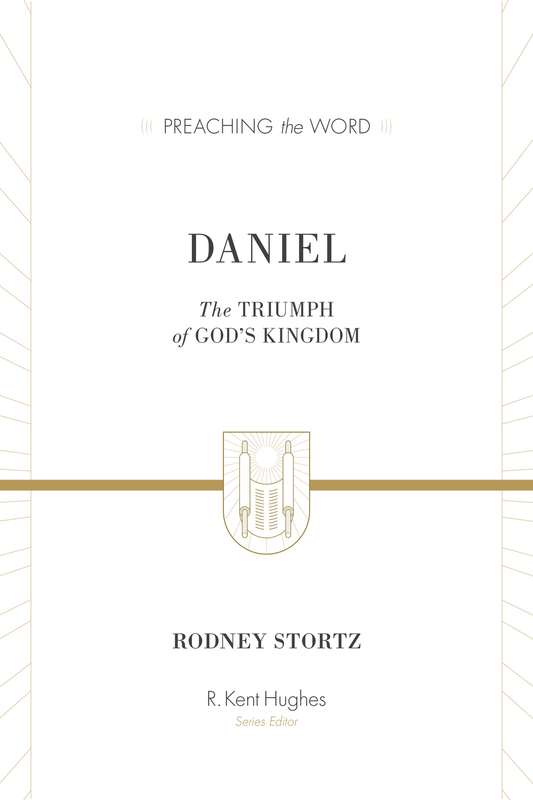 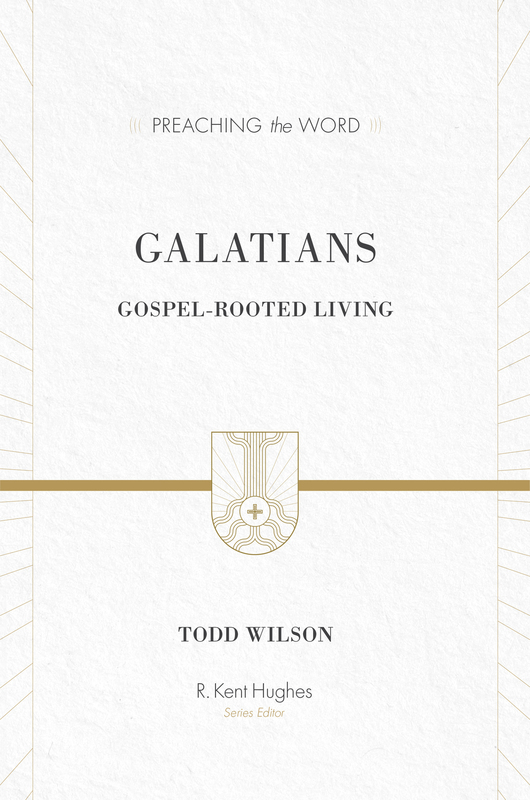 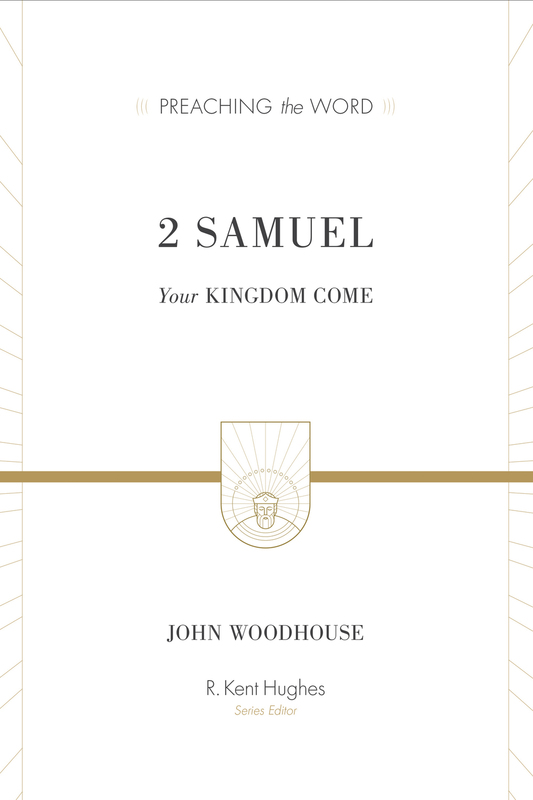 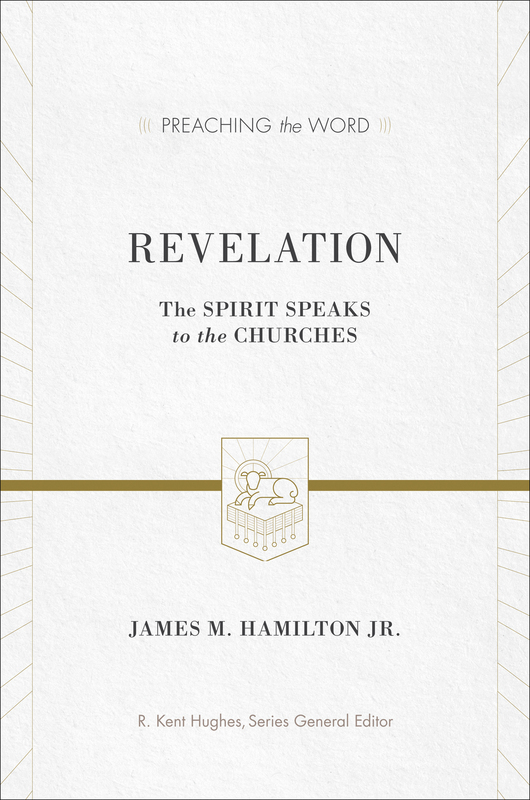 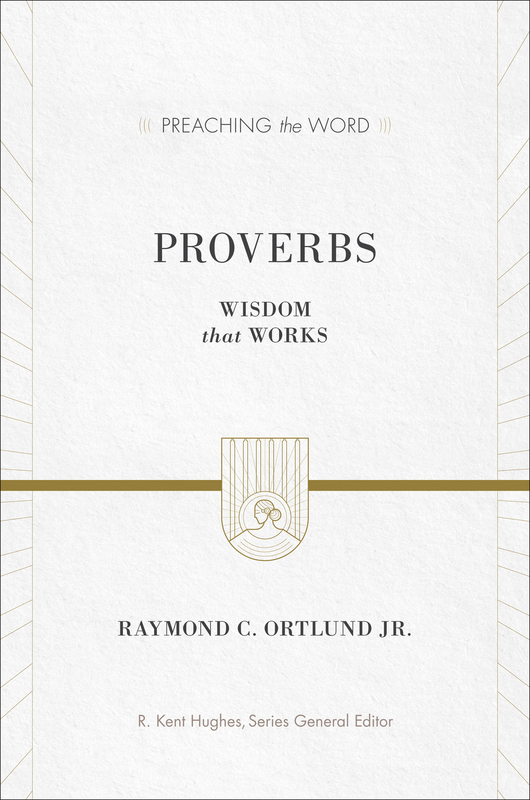 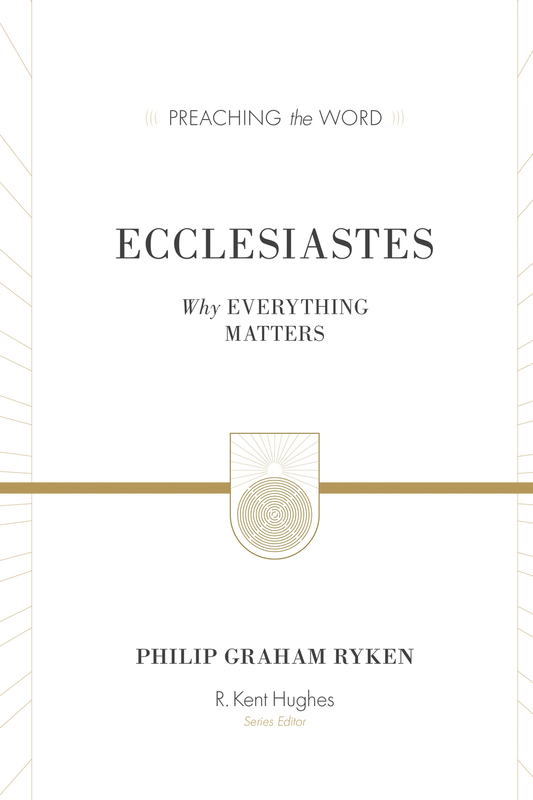 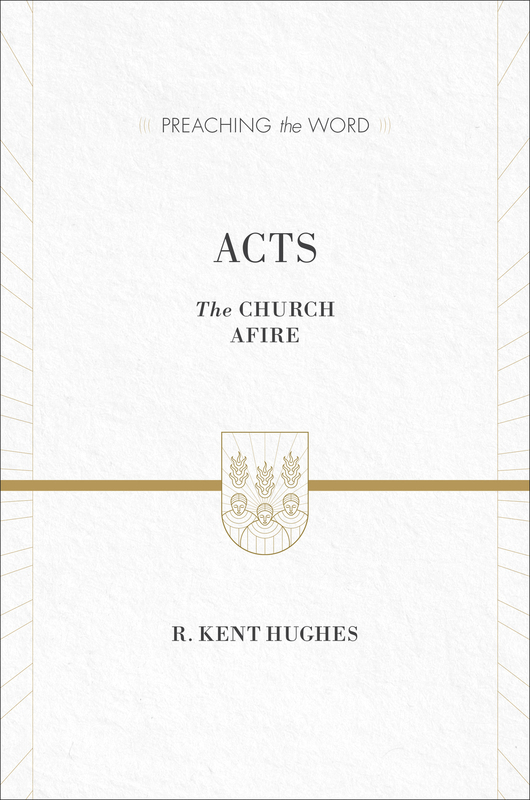 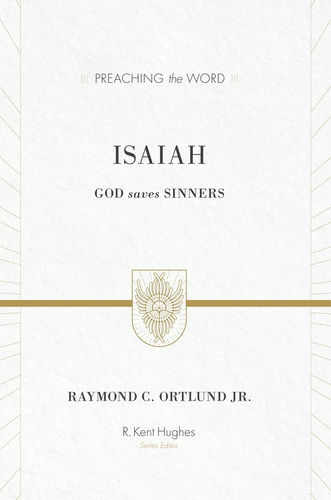 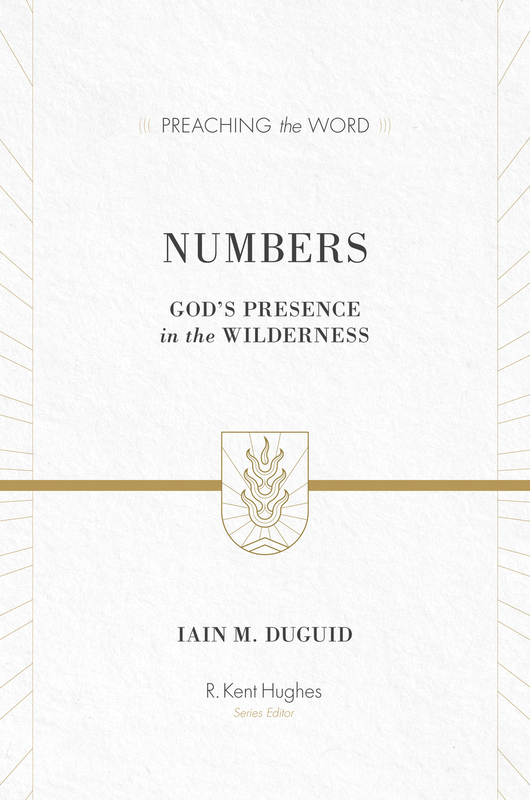 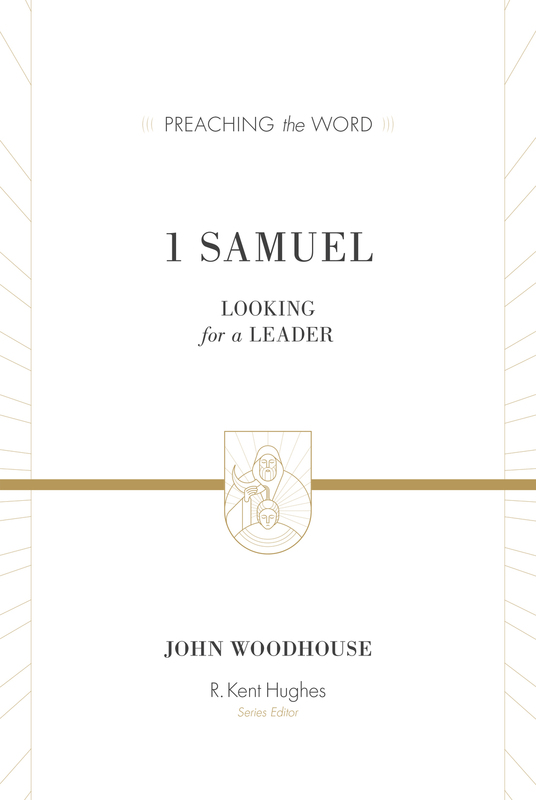 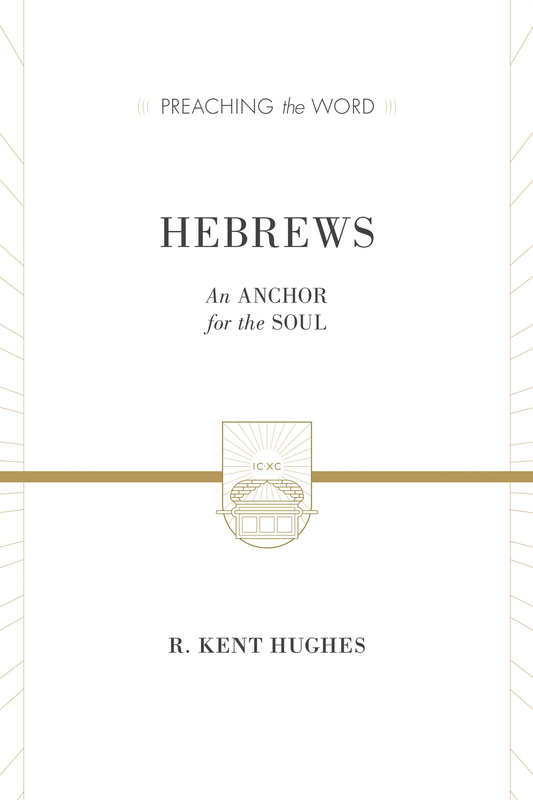 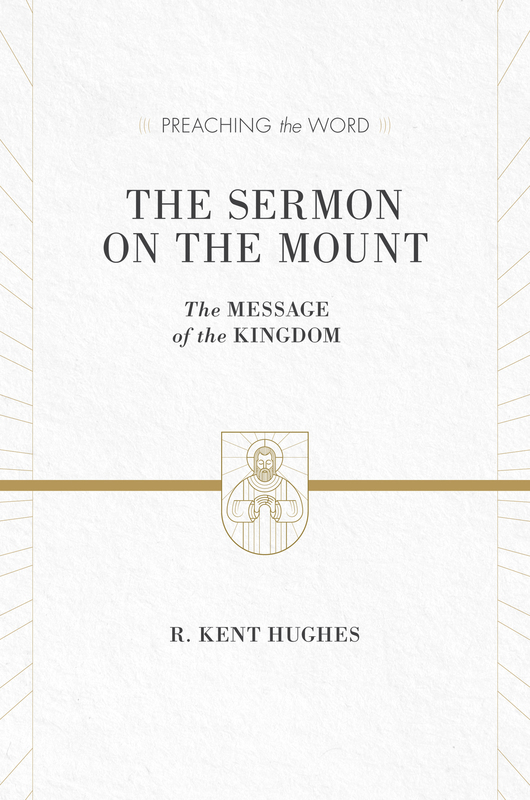 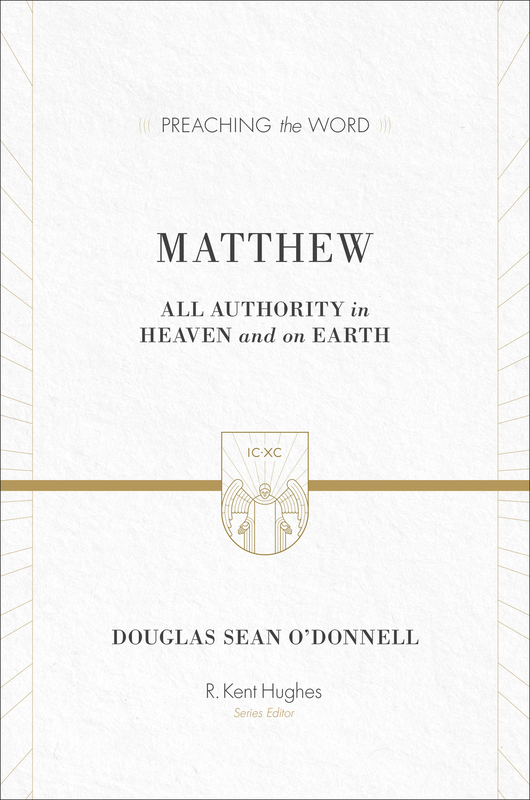 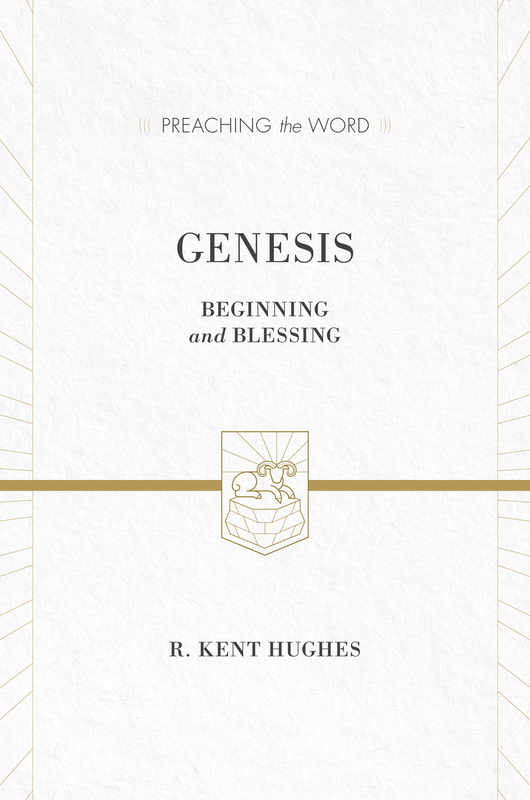 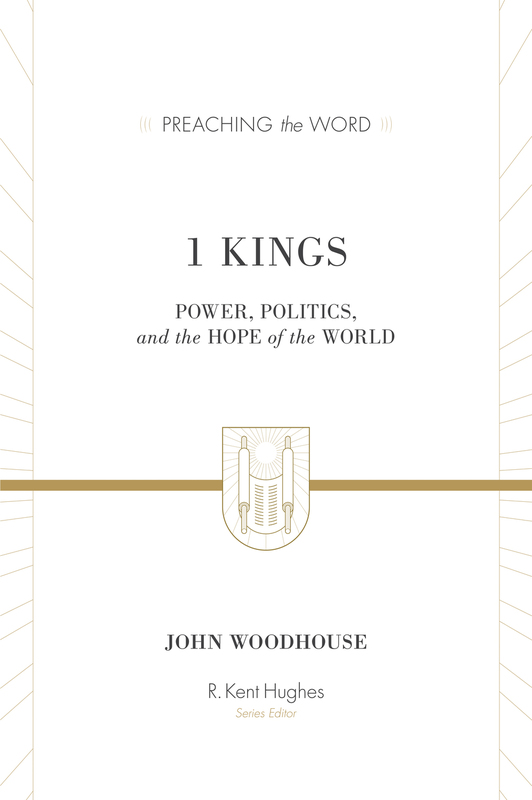 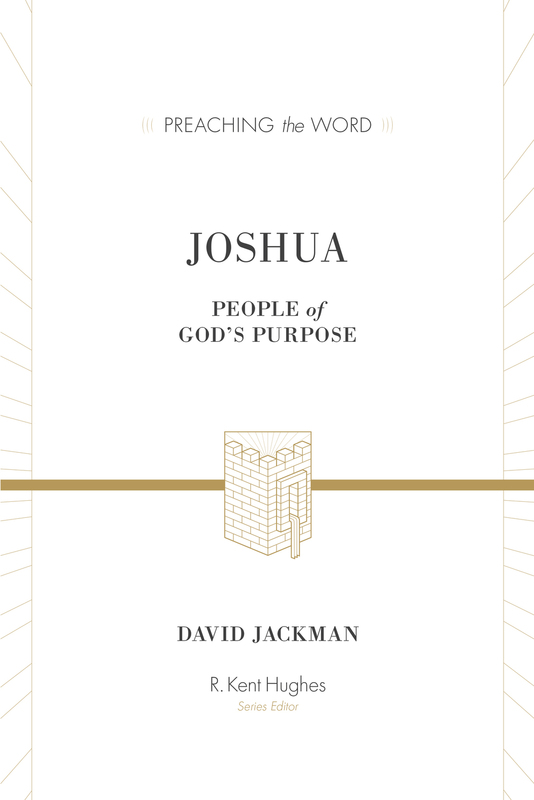 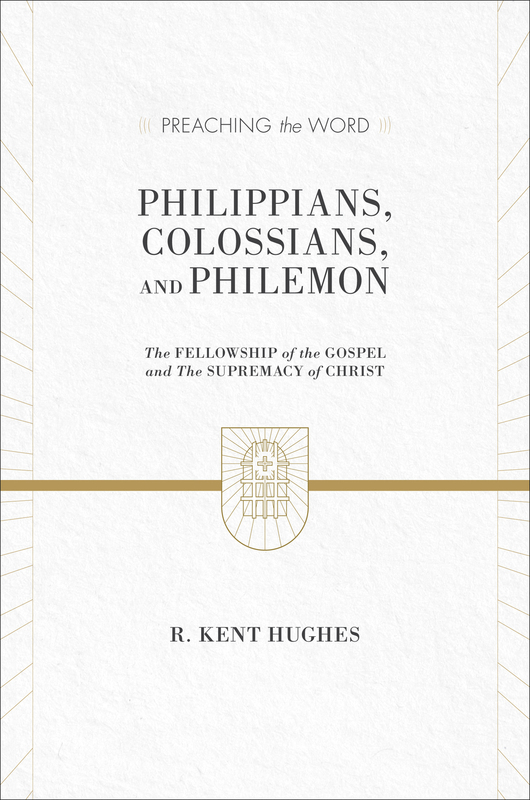 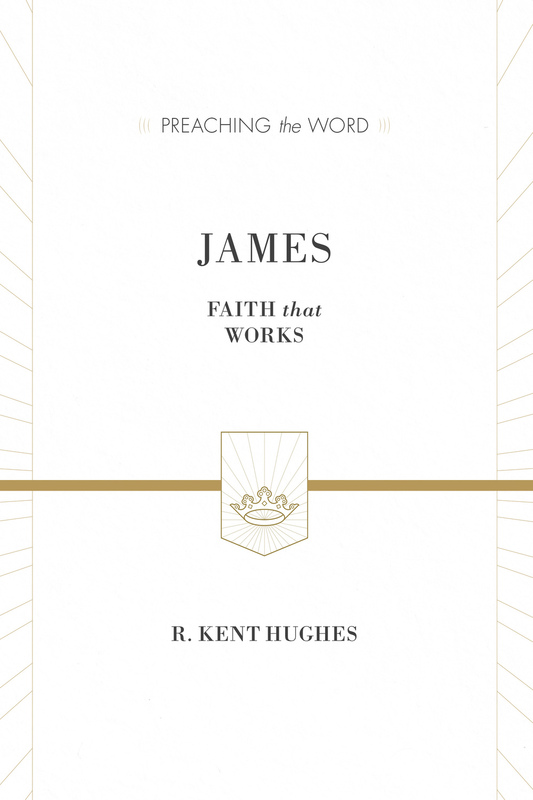 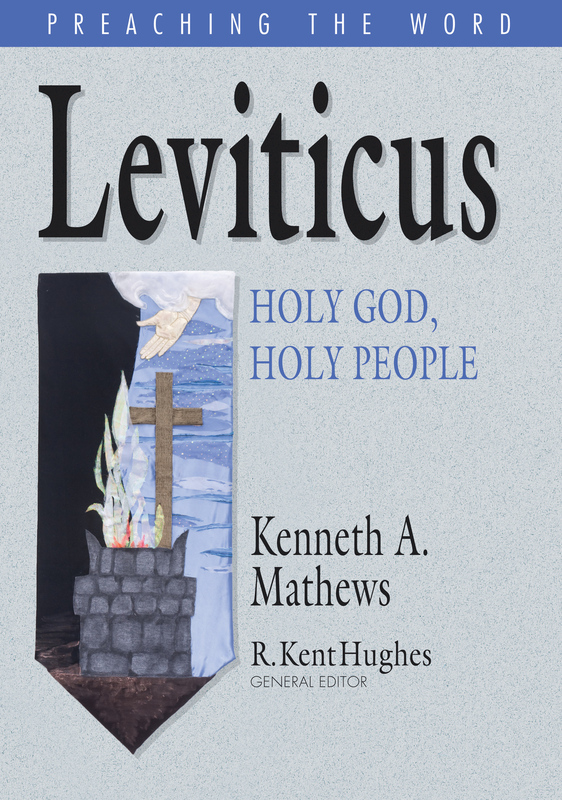 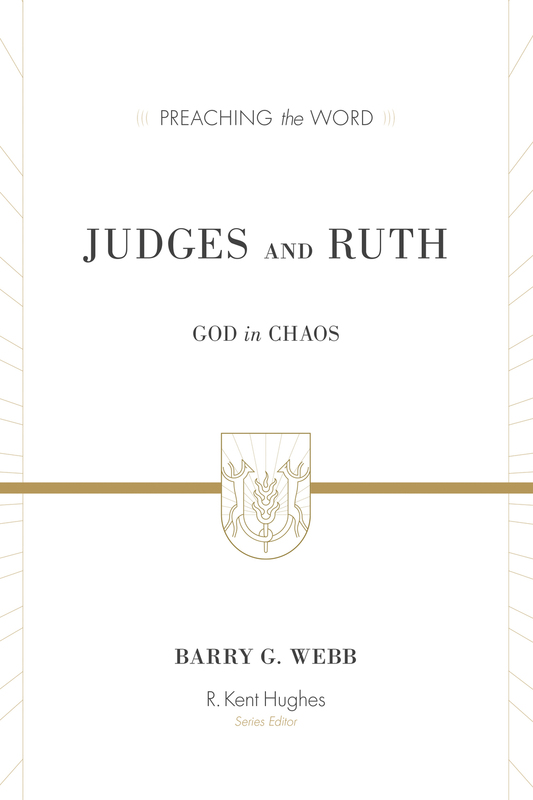 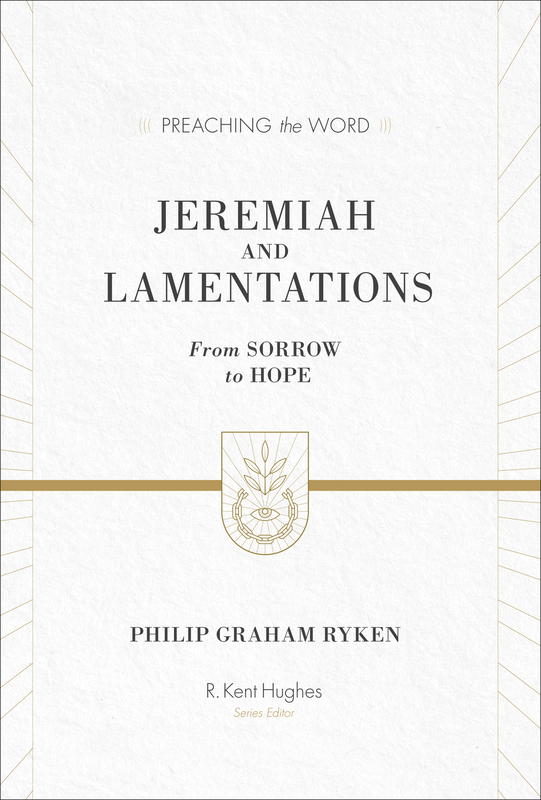 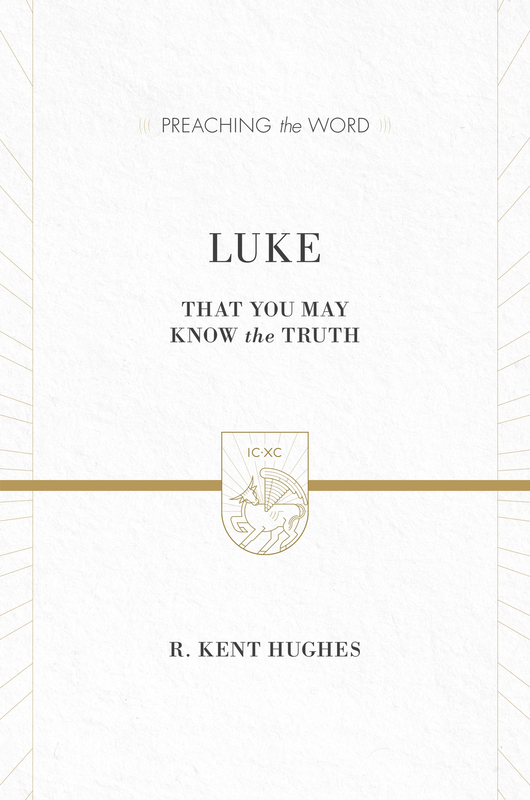 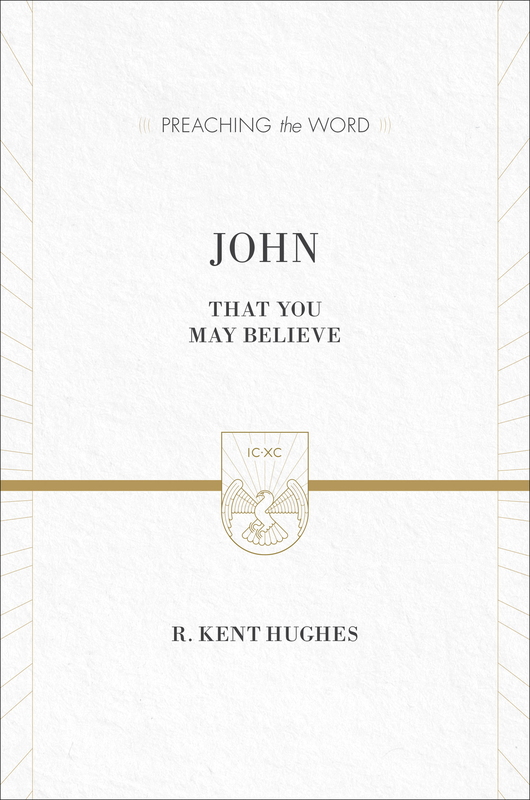 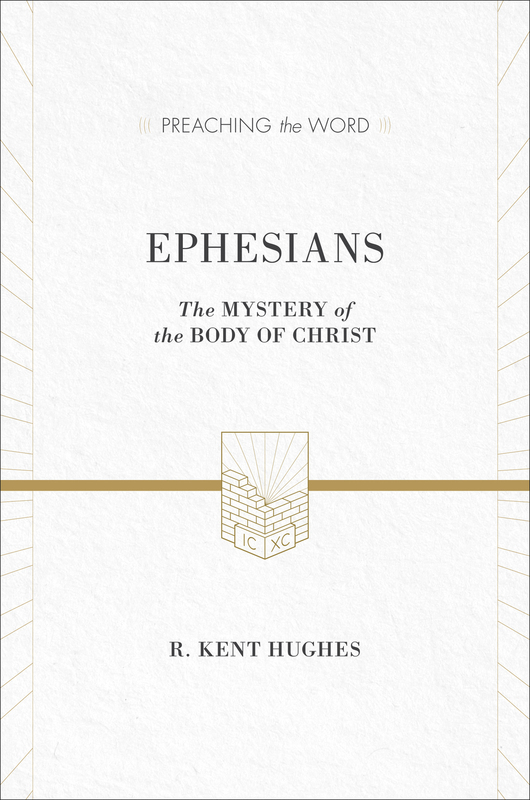 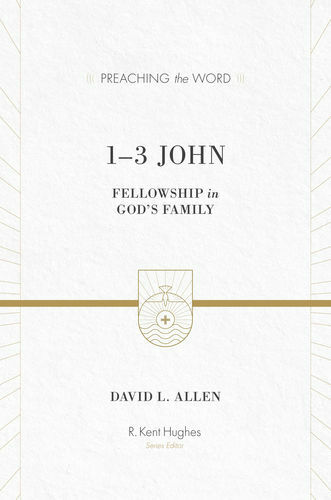 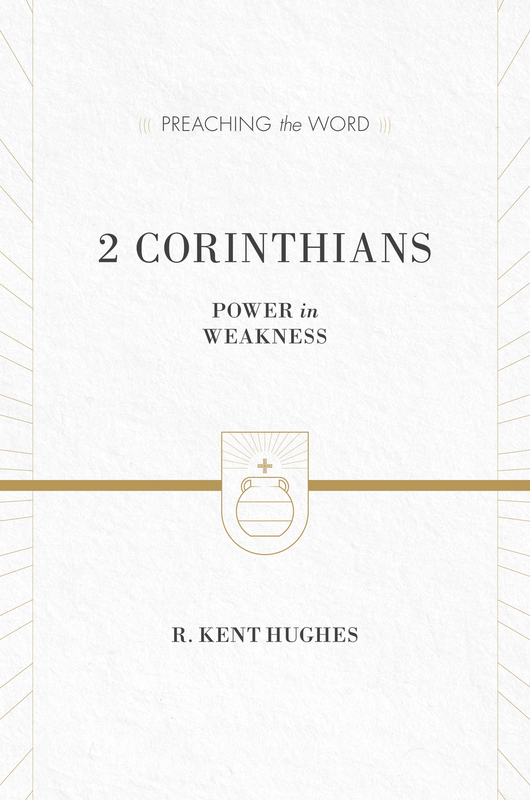 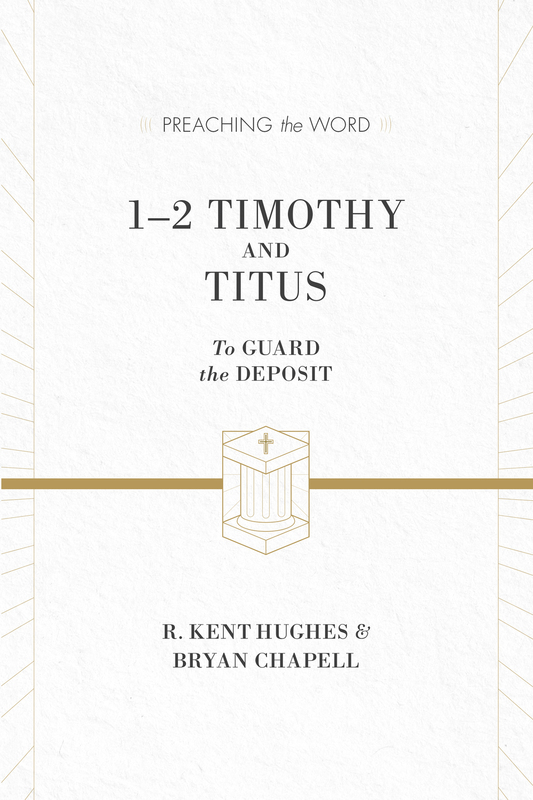 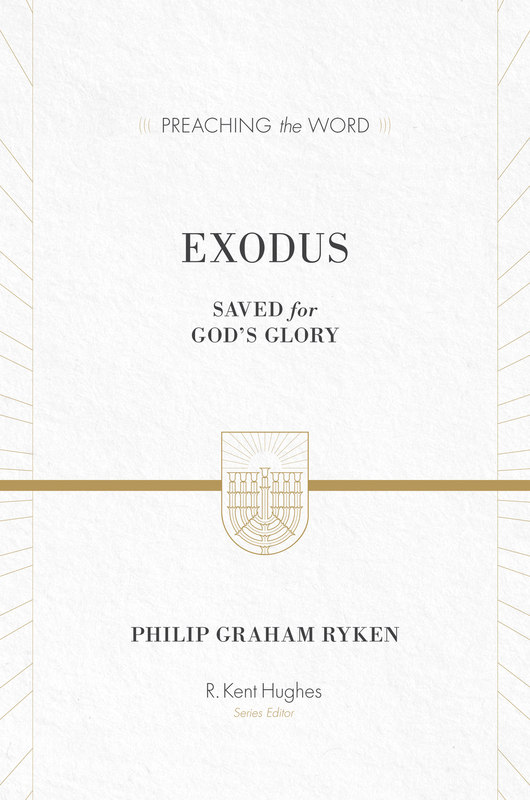 Under the careful editorial oversight of experienced pastor and best-selling author R. Kent Hughes, this series is known for its commitment to biblical authority, its pastoral tone and focus, and its overall accessibility. 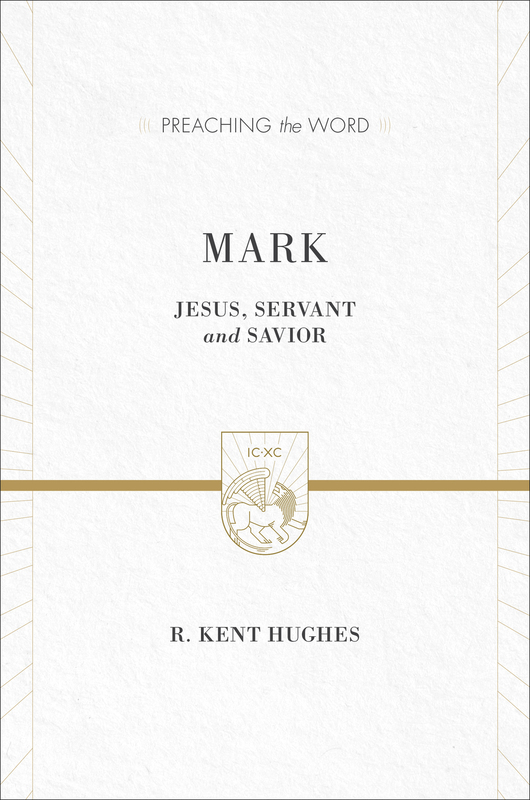 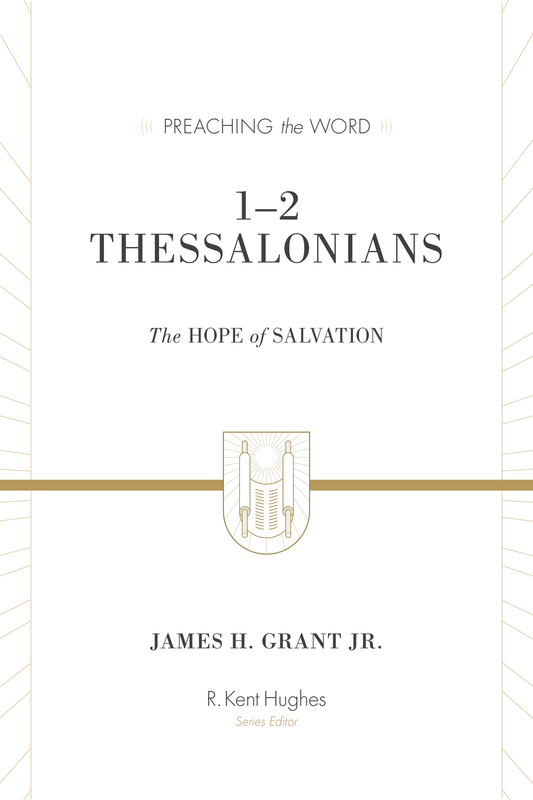 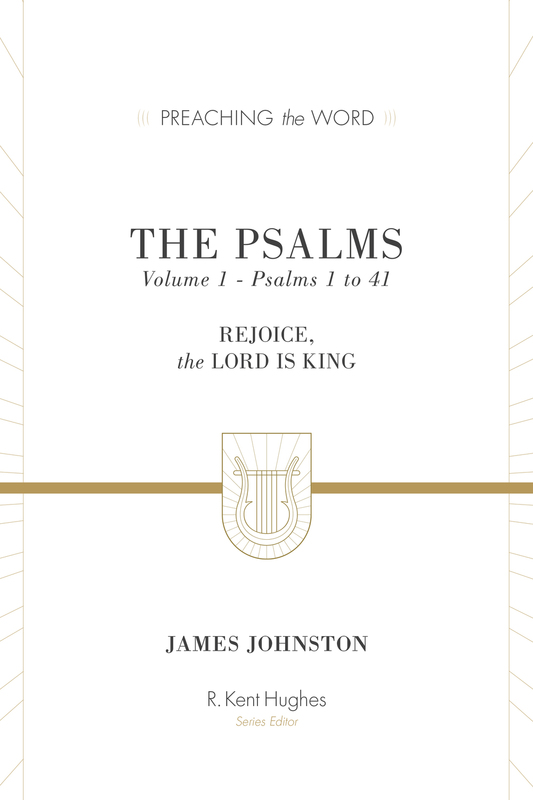 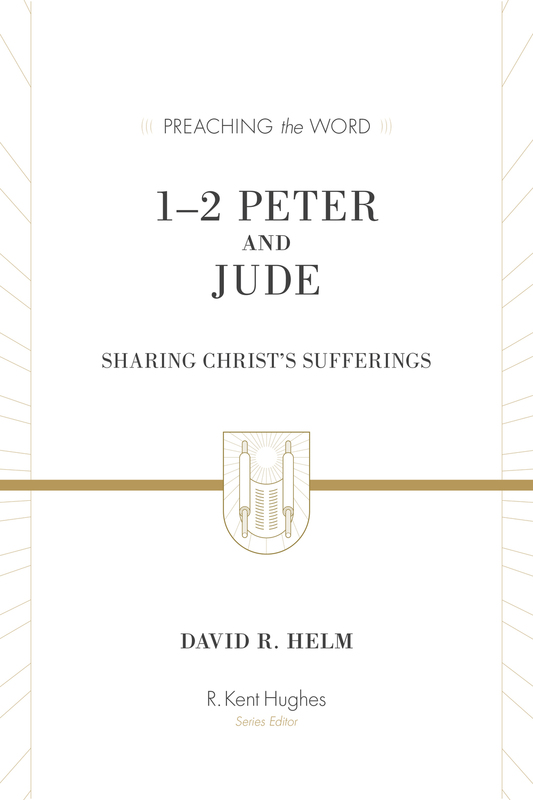 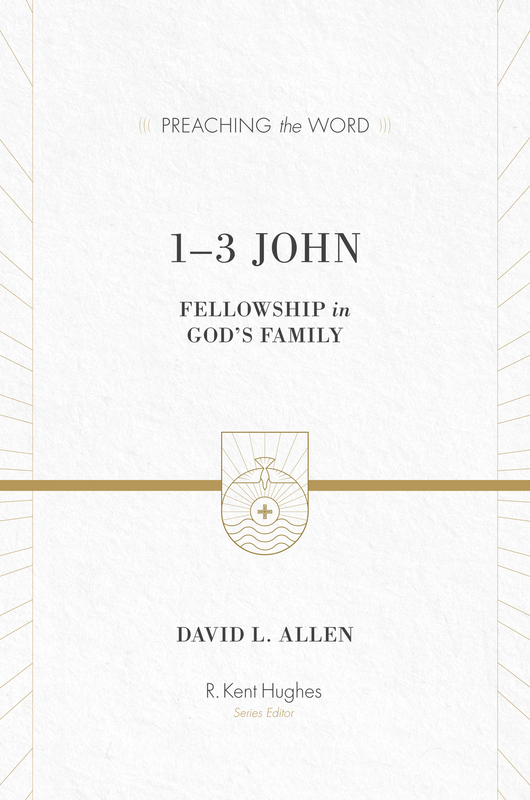 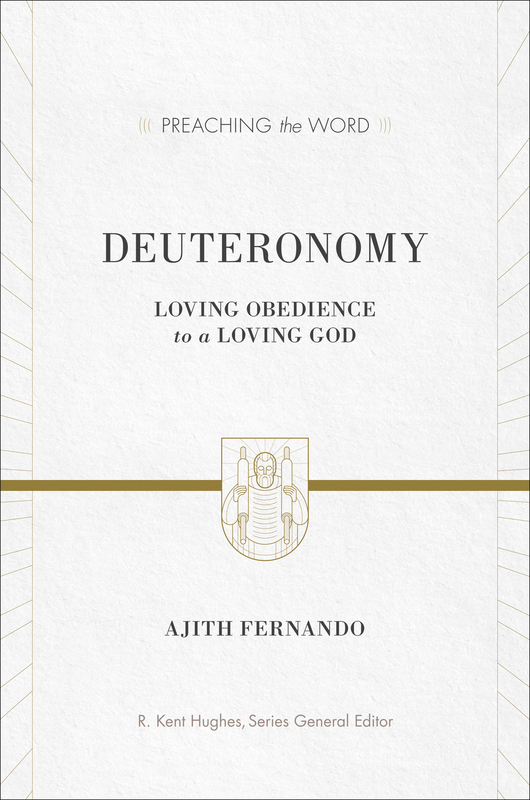 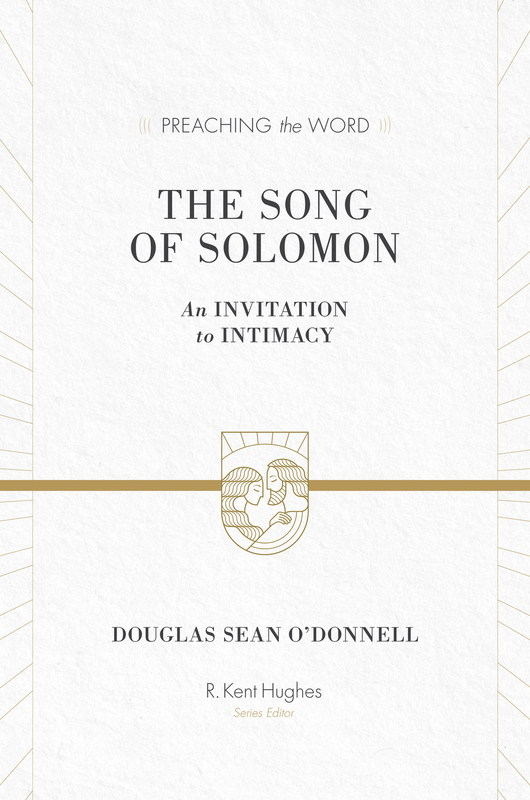 Now available for the first time, this 18-volume set covering the entirety of the New Testament features contributions from a host of respected Bible teachers—offering readers a well-rounded and multipurpose resource for preaching, teaching, and personal study.